Episode Oskar Klefbom (184):Dale’s in Jamaica. Some Radical Ideas to Improve the Game. All Star Weekend. TOTW Winnipeg Jets. Dale is in sunny Jamaica as we discuss the recent goaltender interference controversies. 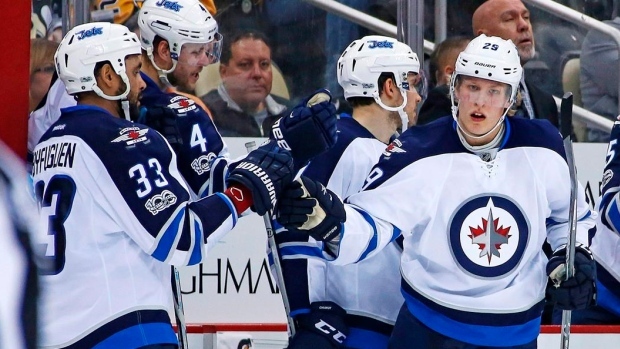 The All Star weekend is on in Tampa Bay and the Team of the Week is the Winnipeg Jets. Another ScuttlePuck episode sponsored by HealthIQ. Marchand suspended 5 games – right call? What radical changes would you make to improve the game?